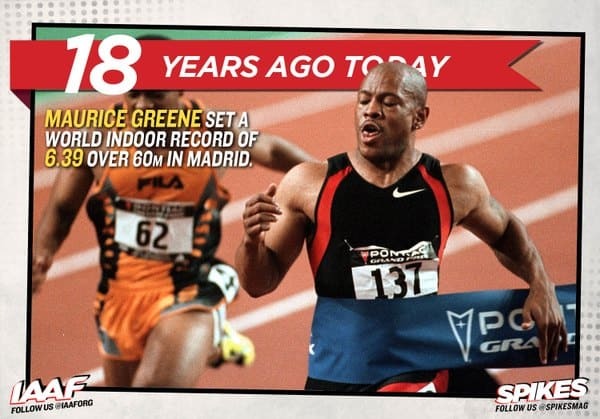 While most of you know the Men’s 50m and 60m indoor WR were set by Mo Greene with times of 5.56 and 6.39 respectively, did you ever wonder who had the fastest official recorded splits for the outdoor equivalents? I talked about the 50 meter and 50 yard world records in this article. Without those crash pads that can psychologically slow you down in an indoor 50 or 60, surely the times would be faster? (Okay, I will stop calling you Shirley). Who peaks in March when you peak for August when it really matters! The answer for the fastest outdoor official recorded splits for 50 and 60 meters is 5.53 and 6.38 (+0.2 m/s) set by Bruny Surin at the 1999 WC in Seville, Spain. Of course, these splits are funeral compared to the unofficial splits of Usain Bolt’s 5.47 and 6.29 set in Berlin 2009 WC. 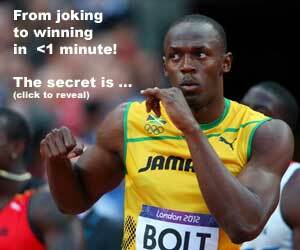 Unofficial splits of Usain Bolt’s 50/60m times were 5.47 / 6.29 set at the 2009 WC. I am surprised we don’t see more split times at track meets, like the 100 yards, because the timing equipment would come from the official timekeepers.